ISA, Interstudy‘s partner organization, has had an awesome student blog since 2009. The ISA student blog has served as an open forum for ISA students to explore all aspects of the study abroad experience through stories, photos, and other media, and will now serve the same purpose for Interstudy too! The goal of the blog is to help prospective students get an inside view of what life is like as an ISA/Interstudy participant so they can make an informed decision about which study abroad location best suits their academic and personal goals. ISA has had two wonderful Interstudy student bloggers for the Spring 2013 semester. One is Emily Cable from the University of Rhode Island. 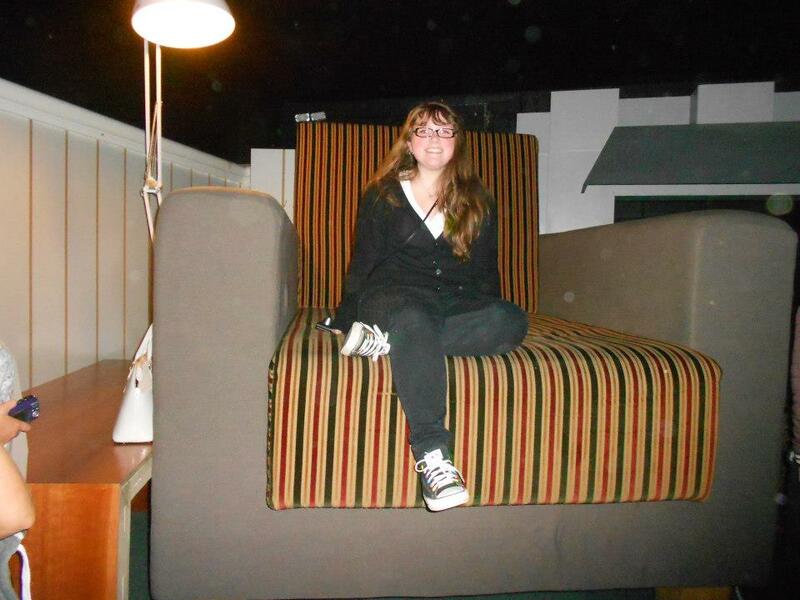 Emily has been studying abroad at the National University of Ireland, Maynooth in Dublin, Ireland for the semester. The other is Meghan Gaucher from Hobart and William Smith Colleges. 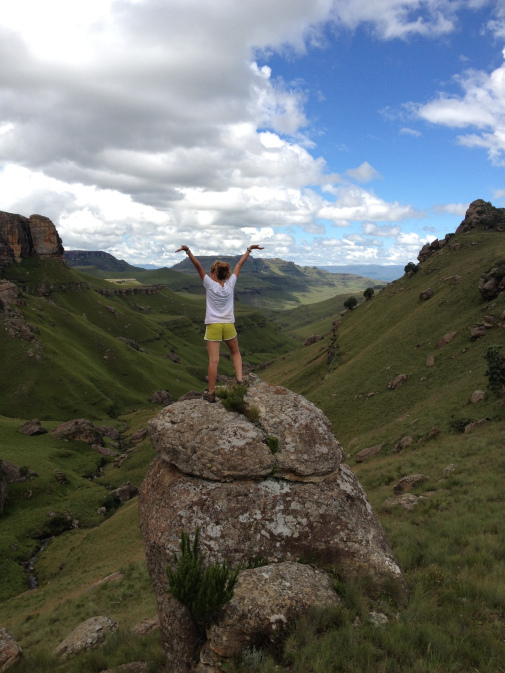 Meghan has been studying abroad at the University of KwaZulu-Natal in Pietermaritzburg, South Africa for the semester. We have read about their experiences with Irish music, their Spring break trips on the Dolphin Coast, their fun at Dublin‘s St. Patrick’s Day Parade, and their trips to castles and on safaris. Both student bloggers have done an amazing job and we are so thankful to have had them as Interstudy correspondents. Sadly, the Spring semester is shortly ending and Interstudy now needs new student bloggers for the Summer! Student bloggers are asked to submit regular blog posts from their host country, sharing stories, photos, tips, and insights with those back home. All accepted Interstudy Summer program students are encouraged to apply! For more information on being an Interstudy student blogger for the ISA student blog, please go here. Make sure to apply before May 10th! ← Deadlines Extended for the University of Cape Town Fall 2013 Program!